A Jordanian soldier released from prison after serving 20 years for killing seven Israeli schoolgirls called on the world to “eliminate” Israelis. 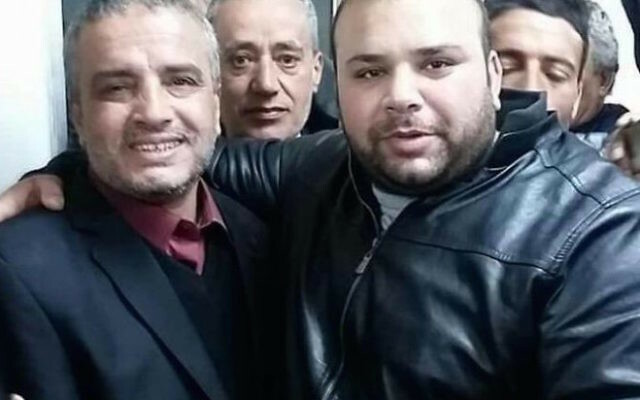 “The Israelis are the human waste of people, that the rest of the world has vomited up at our feet,” Ahmed Daqamseh told Al-Jazeera shortly after his release from a Jordanian prison on Sunday. “We must eliminate them by fire or by burial. If this is not done by our hands, the task will fall on the future generations to do. Considered a hero by many in Jordan, Daqamseh was greeted in his home village of Ibdir by cheering family members, friends and supporters, including his 78-year-old mother. 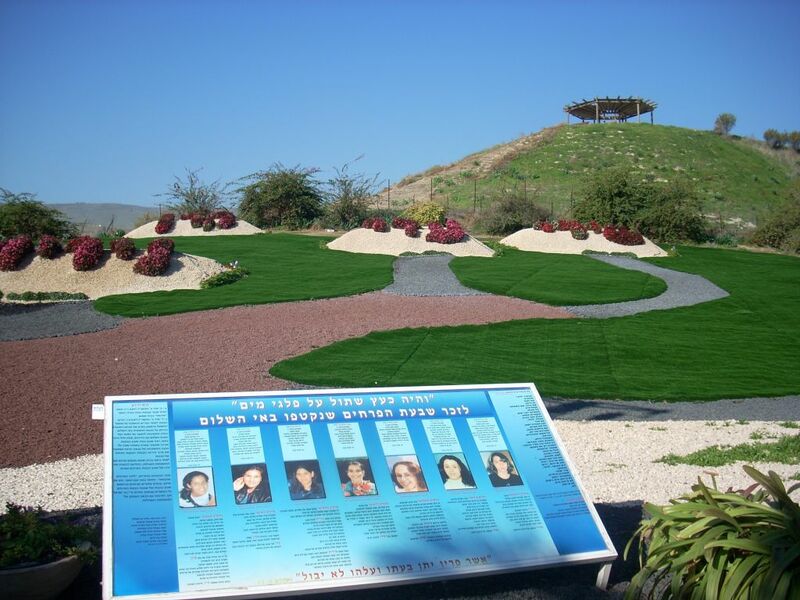 Daqamseh opened fire on eighth-graders in 1997, three years after Israel and Jordan signed a peace treaty, while they were on a class trip to the scenic Island of Peace post on the border between Israel and Jordan. 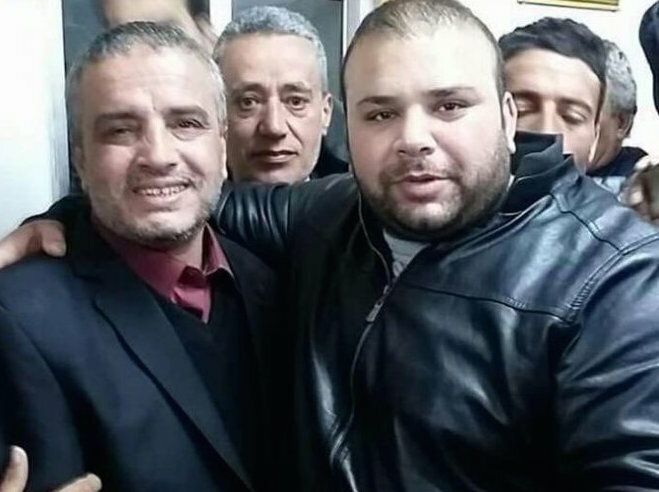 A Jordanian court later found Daqamseh to be mentally unstable and sentenced him to life in prison rather than the death penalty. A life term in prison in Jordan is 20 years. King Hussein of Jordan traveled to Israel to pay condolence visits to the girls’ families.